Thank you for subscribing. Now you’ll be able to receive coupon updates straight to your inbox. Go back to search the current offers. 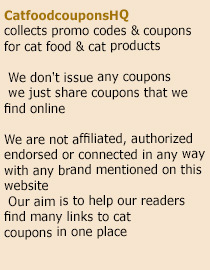 Need coupons for my rescue kitties!